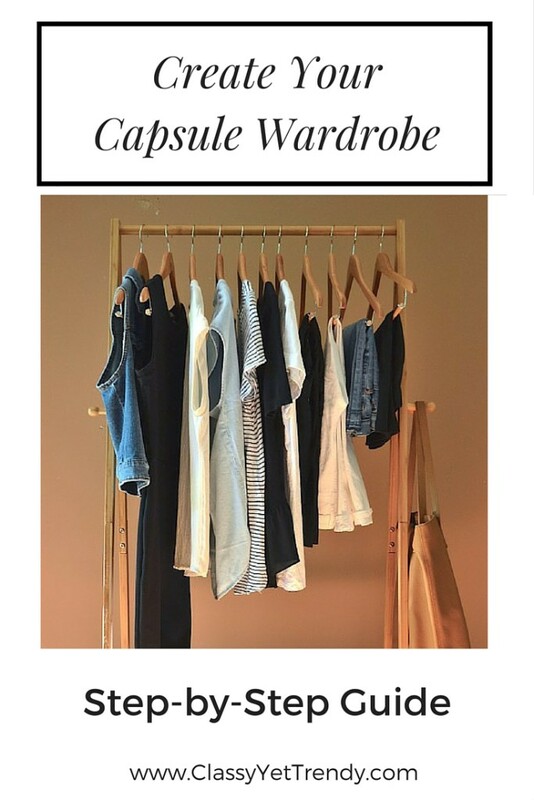 Find out how to create a capsule wardrobe with this easy, step-by-step guide! I absolutely love Capsule Wardrobes! I have saved $1,000’s for the past couple of years since I’ve had a capsule wardrobe. I rely on a capsule wardrobe every season to get dressed quickly, keep a neat closet, always have many outfits on hand and save money. If you’re not familiar with a “capsule wardrobe”, it is a set number of clothes that can mix and match with one another to create many outfits. By having a set number of clothes per season, you limit your shopping, thus saving money. When a piece is worn or doesn’t fit right anymore, then shop for a replacement. 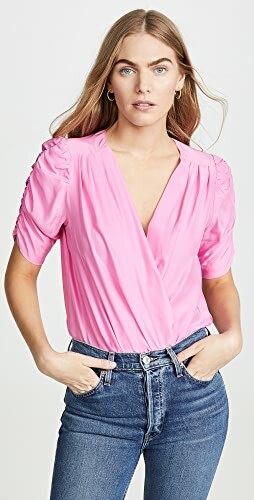 You will find capsule wardrobe ideas everywhere on the internet, including here on ClassyYetTrendy.com in my E-Book Shop. 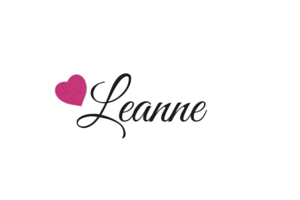 A couple of weeks ago I started the Facebook group, the Capsule Wardrobe Collective for women to share their outfits, shopping suggestions and offer tips on capsule wardrobes. Anyone can be a member and it’s totally free! Come join here! You might wonder, “How can I create a capsule wardrobe?”, or “Where do I even begin?” This is a beginner’s guide to creating your own capsule wardrobe. 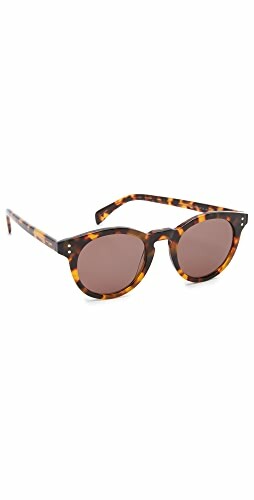 Once you’ve got the hang of it, you can expand your wardrobe to include bolder patterns or even another color palette. Use pieces in your closet that you already have first. Then, if there are any missing pieces that you need or if you need to replace worn pieces, then go shopping. 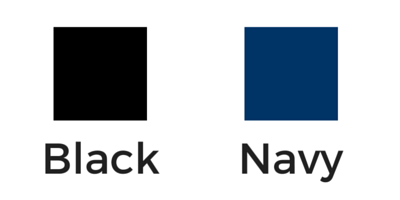 Select a base color, an easy one like Navy or Black. I always start with either navy or black because those colors are easy to build around. Black goes with almost every color, so that one is most common. If you’re not much into black, then select navy. 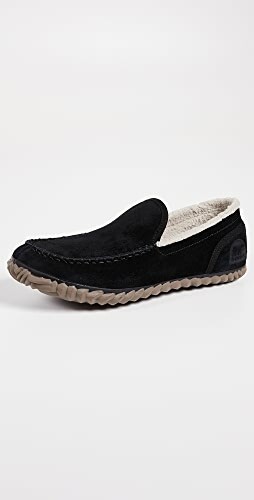 Navy is especially popular in the spring and summer months. Next, add 2 different bottoms in your base color, like a skirt, pants, dress or shorts. 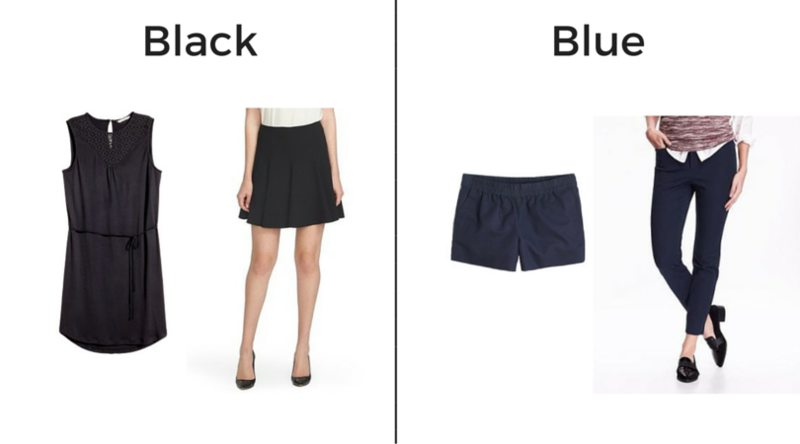 You might choose 2 items such as black pants and a black skirt or a navy skirt and navy dress. What are “essentials”? They are the pieces you reach for time and time again, like a white tee, white button-up shirt, gray tee, denim, chambray etc. 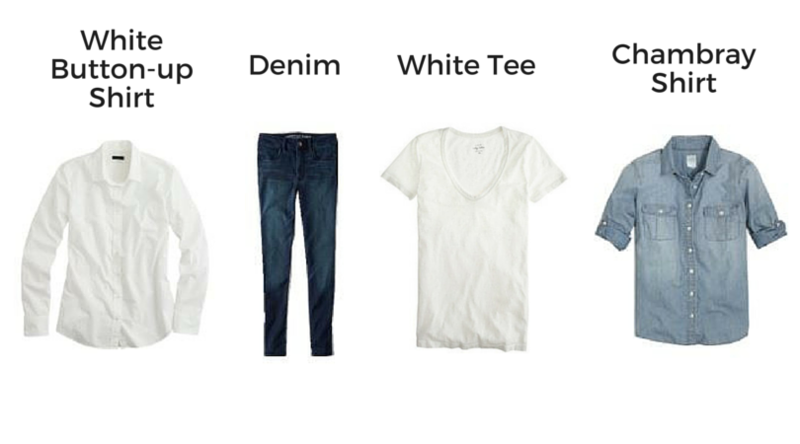 When choosing these pieces, focus on white, gray, denim, chambray or your base color, like black or navy. 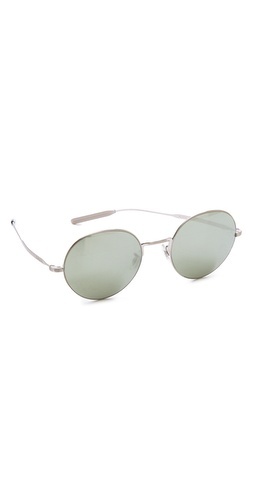 Since these are neutral pieces and colors, you won’t grow tired of them. Add three tops and/or bottoms. 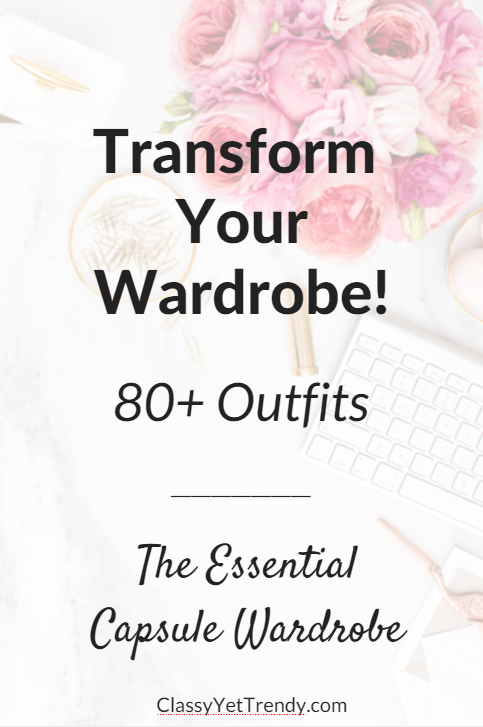 Get your Capsule Wardrobe E-Book today! 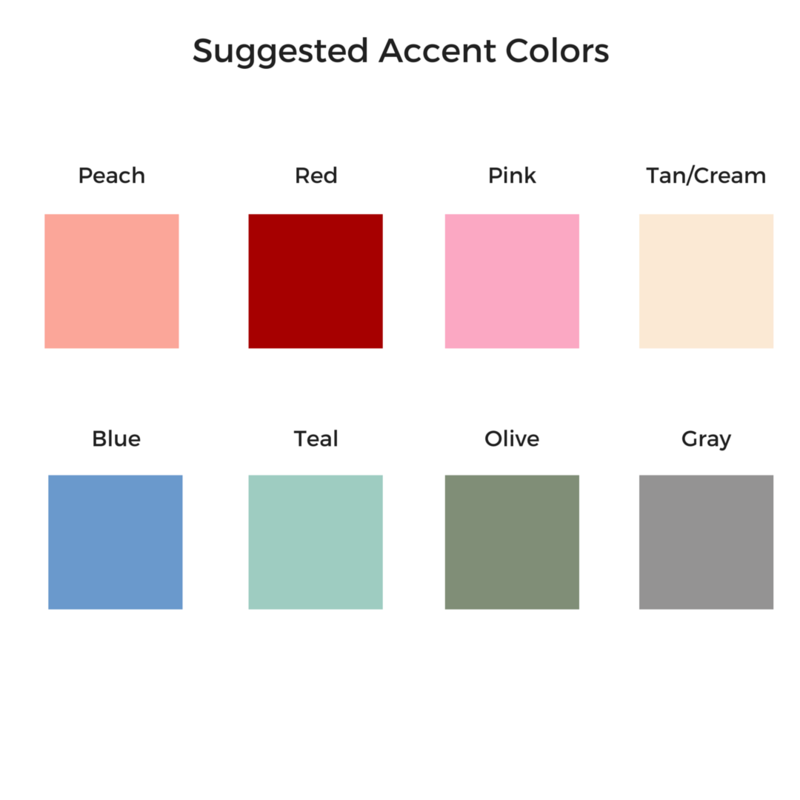 An accent color can be a color such as coral/peach, red, pink, tan/cream, blue, olive, teal or even gray as a neutral accent color. This is the color that will “stand out” and add color to your wardrobe. Be sure that your accent color goes well with your base color. You will finish building your capsule wardrobe around your base and accent color. When you have a capsule wardrobe, it’s best to limit your patterned items to 1 or 2. 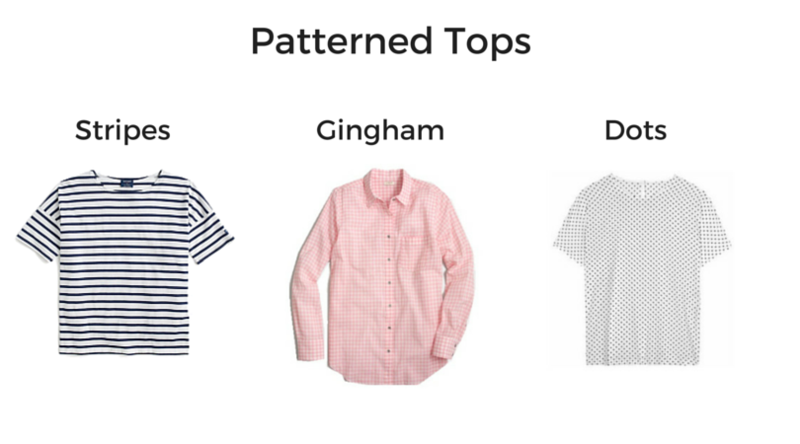 Choose patterns that are always in style, like stripes or small patterns like dots or gingham. Stripes are always popular! Also, be sure that your pattern matches your base color. 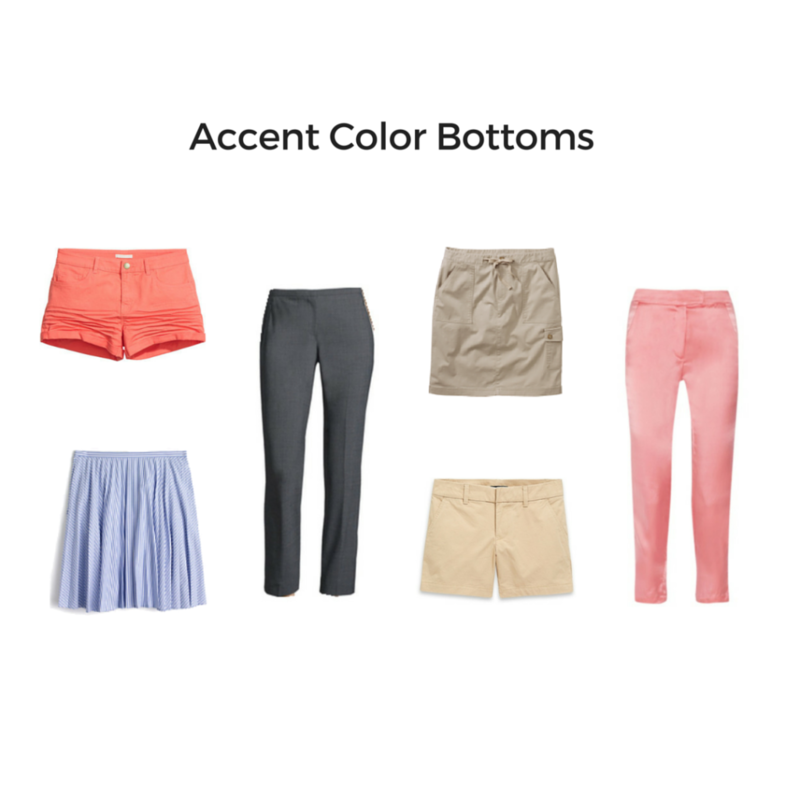 Choose a bottom like a skirt, pants, dress or shorts in your accent color. Make sure it coordinates well with at least half of your items so far. Add 1 or 2 layering pieces, like a utility jacket, blazer, denim vest, cardigan, denim jacket or coat. 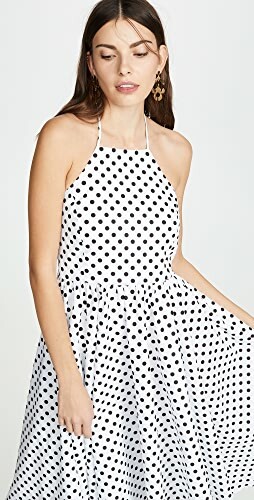 In the summer months when it’s the hottest, a denim vest or lightweight sleeveless vest can add interest to an outfit while still staying cool. 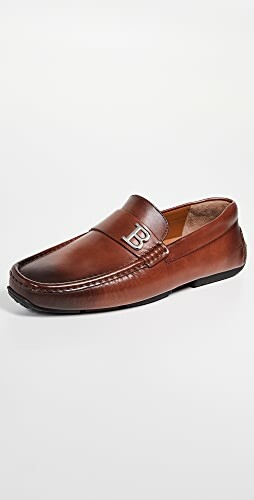 Choose 3 or 4 pairs of shoes that will coordinate with your clothes. 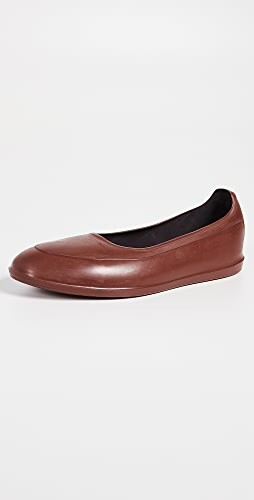 Suggested shoes are: sandals or boots, sneakers, heels or flats. You want to choose choose that fit all types of occasions: shopping, work and events. You can keep adding tops and bottoms to keep building your capsule wardrobe. 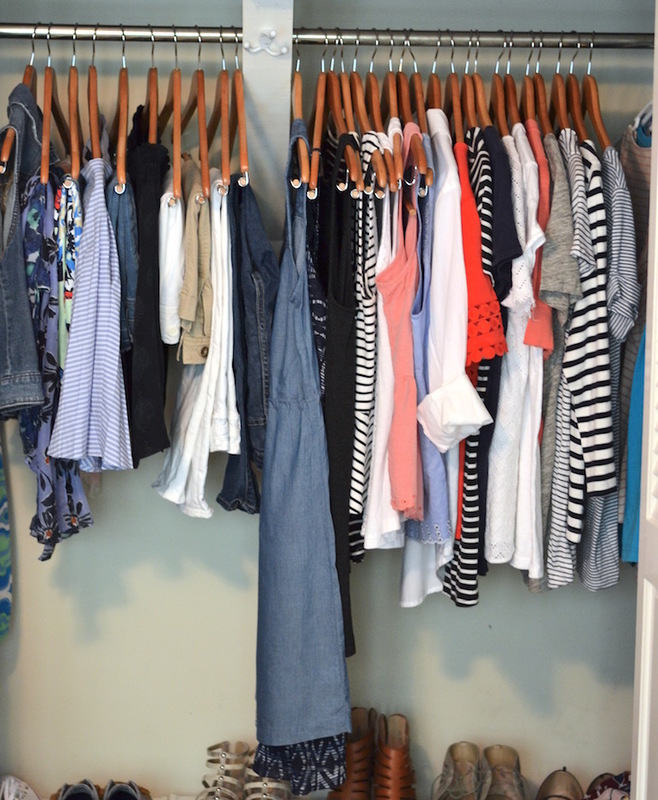 Limit your items to 29 or less for an efficient capsule wardrobe. When you are finishing creating your wardrobe, you can add your accessories like jewelry, scarves and handbags. Have fun with your capsule wardrobe! I have always wanted to do a capsule wardrobe, this is so helpful. thanks for sharing. I have seen many bloggers explaining how the capsule is done but this the best by far!!!! Well done! Please keep doing what you are doing! 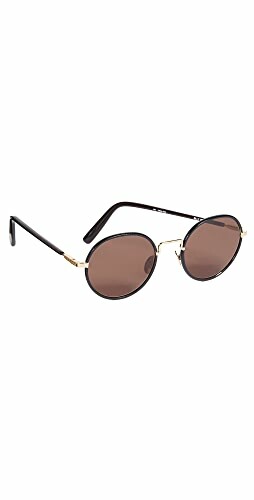 Do you have a different one for winter? I’m soooo wanting to simplify! Shop Blue Cocktail Dresses, Gold Flats, Blue Platform Shoes, Blue Blouses and more. Get this widget.